Embroidered Mandala Dress featuring an embroidered mandala applique, ruching details, shirring details, V neck, and a back tie. Designer brand denim. 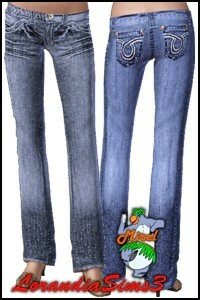 Vintage appearance and comfort of wearing jeans that have the look and feel of years of wear. Designer denim. Vintage appearance and comfort of wearing jeans that have the look and feel of years of wear. Stretch stripe blouse top with a clean, fitted silhouette and embroidery on the bottom. Stretch stripe blouse for a fitted and clean silhouette. Lace Leggings featuring a stretchy knit fabric, elastic waistband, and lace cuffs. 2 custom colors or patterns on your choice. Default in black color.